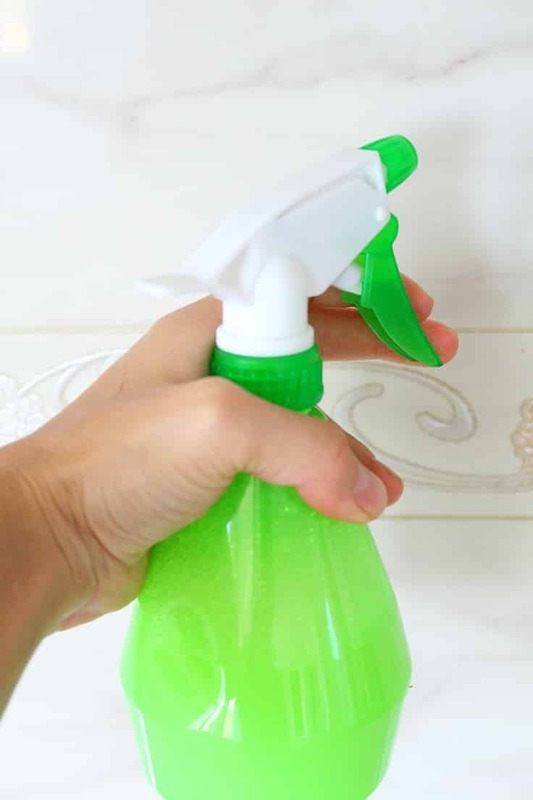 Make your bathroom sparkle and save a pile of money while protecting your house and family from harmful chemicals when you make this simple and efficient homemade miracle bathroom cleaner. I don’t know about you but I hate cleaning my bathroom. I really love cleaning and seeing my house sparkle but cleaning the bathroom is hard for me when the air becomes unbreathable from all those chemicals in the store bought cleaning products. 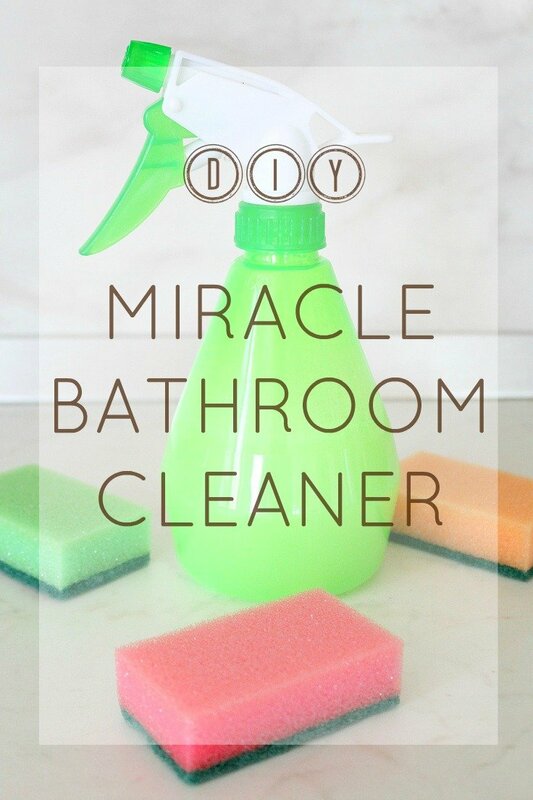 This awesome homemade miracle bathroom cleaner solved the problem in a snap! 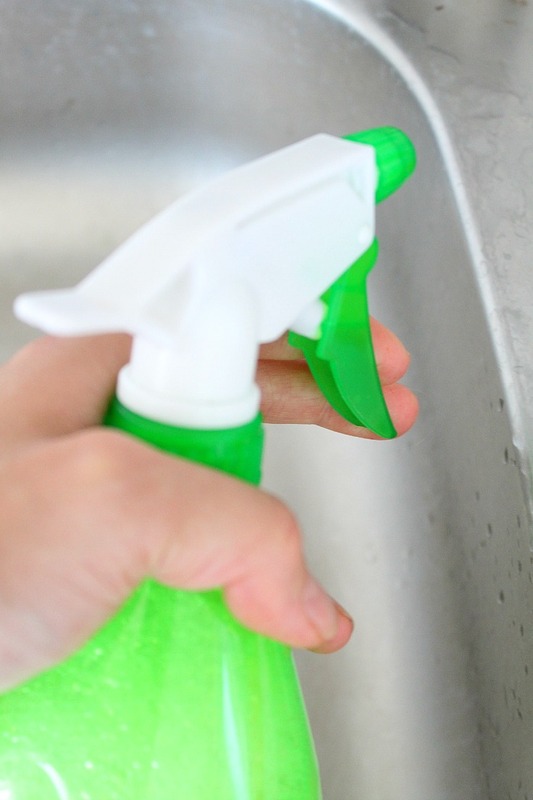 This cleaner is not only super easy and quick to make but is super efficient too. And it smells pretty great! Add your favorite essential oils and those bathroom cleaning sessions will become your favorite time of the day. A sparkling bathroom looks and feels so good, doesn’t it? Please test it first before using on delicate surfaces! 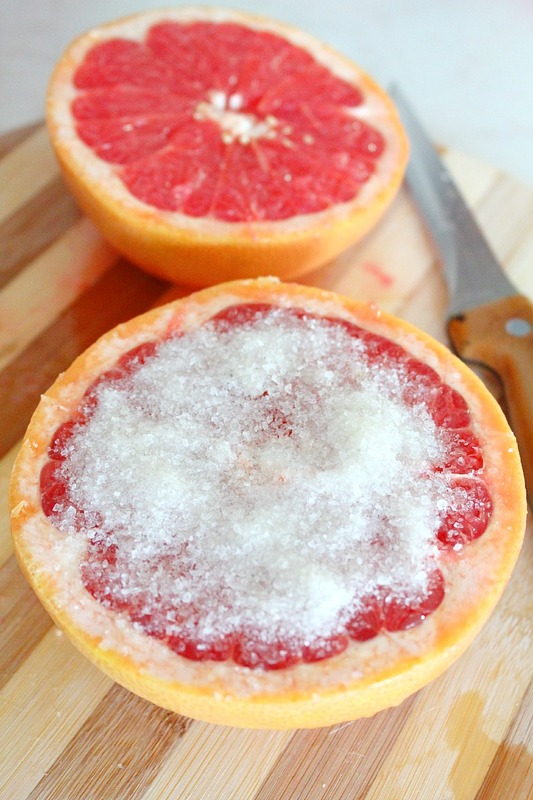 This is powerful stuff, especially if you add some baking soda for those hard to clean spots! If your shower has a bad build-up of soap scum and crud it may take a time or two to get that shine. 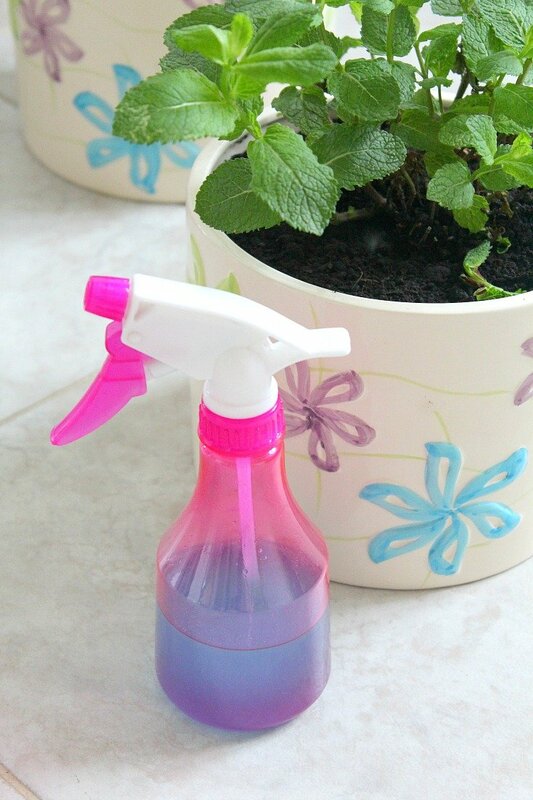 Mix all ingredients in the spray bottle and gently shake. 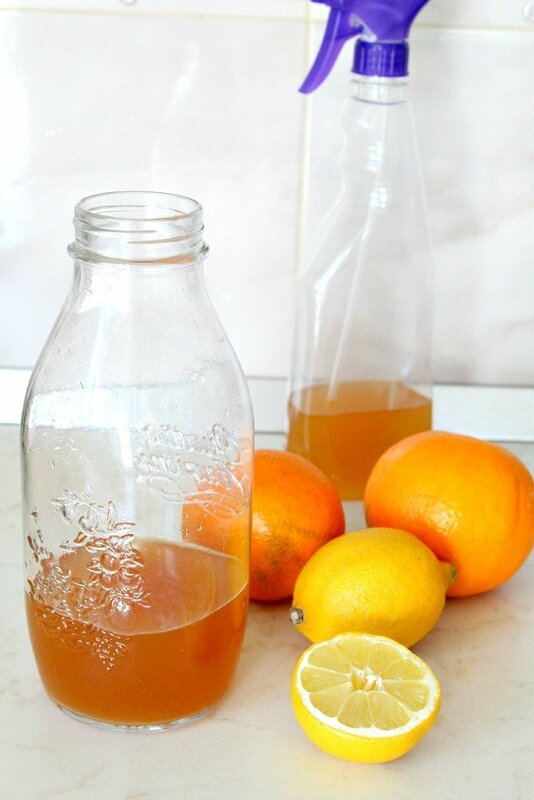 Now go put this amazing homemade miracle bathroom cleaner to work and make your house sparkle! I DO KNOW THE DISH DETERGENT AND VINEGAR WORKS GREAT, BUT NEVER HEARD OF PUTTING LEMON JUICE OR ANY OTHER JUICE IN THE RECIPE. Hi Brenda. I’s the acidity in lemon juice that works as a disinfectant and is more powerful than vinegar because the level of acidity in lemons is higher than in vinegar. And together they make an awesome team! Very interesting, I am going to have to check this out! Thank you very much! I love your blog, but I find the font so hard to read! It must be a size 7 or 8?